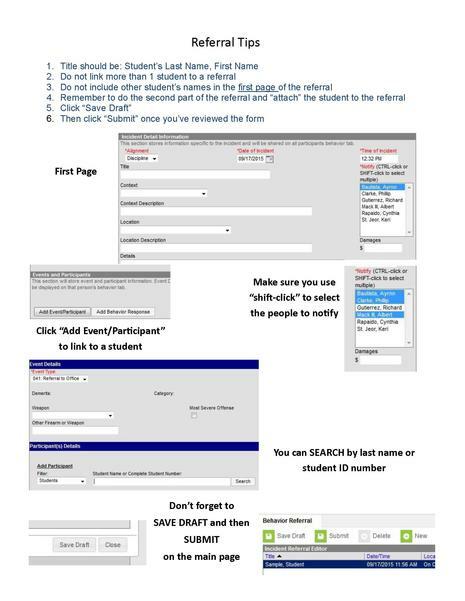 Reminders and instructions on setting preferences for "canned comments" and entering grades. Keep the Common Core Standards at your fingertips. Click the link, or search your app store. replace your popsicle sticks with an app to randomize calling on students! Cel.ly - Using Cell Phone groups for reminders: clubs and band and stuff! Dipity - Timelines and ways to visual information! PollDaddy - Polling and more. Prezi - Presentations way beyond PowerPoint. ThingLink - Turn a picture into information! Wordle - Make WORD Clouds based on your text! Links to video, lesson plans and more from PBS programs like NOVA, Nature and American Experience. Check out things you can show on your SmartBoard! Keep a separate account for your classroom communications. DO NOT mix personal and professional. Be intentional about the privacy settings on your account. Know them and use them to protect yourself! Restrict access to your professional page so that you have "closed" communications with your classroom. NOTHING IS PRIVATE! Set and post your policy for "friends" or "followers". Be prepared to respond to requests from parents. Keep it Professional: Technology has blurred the lines between on-campus and off-campus speech and First Amendment protections. Based on information presented by Brenda Sutton-Willis, a CTA Attorney. Her presentation was titled "Hearing Secrets That You Keep: is There Any Such Thing as Electronic Privacy?" at a Los Angeles County Bar Association Labor and Employment Law Symposium. Take a look at the sample things you can do (or students could do!). Registration is free. Another way to present info on Smartboards or with a projector. The National Science Digital Library of the National Science Foundation partners with Instructional Architect, a tool to create simple webpages with links to online resources from the NSDL.